Since 1920, the name C.R. England has stood for high quality transportation services to a growing list of satisfied, prestigious customers. Experience, integrity and a solid track record have earned C.R. England a reputation as one of the world's leading companies specializing in temperature-controlled transportation products. C.R. England values our professional truck drivers and their safety. Our emphasis is on providing opportunities for drivers to take charge of their lives. We hire qualified individuals with no previous driving experience, as well as experienced drivers, and graduates from other truck driving schools. C.R. 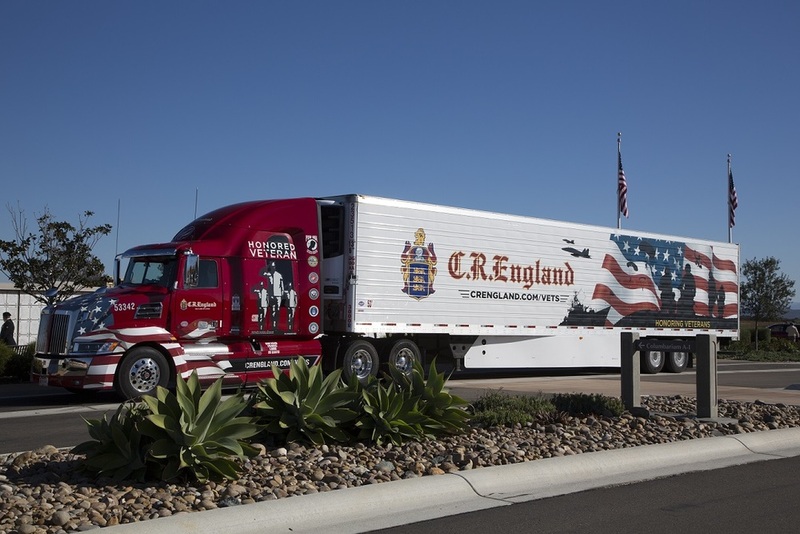 England's Premier Truck Driving Schools give individuals new to the industry the ability to obtain their commercial driver licenses. At C.R. England, customer service is our main focus. We understand the importance of identifying and responding to each customer's unique needs. Our objective is delivering the freight entrusted to us on-time and safely. As C.R. England grows, so do opportunities for non-driver employees. We are continually seeking experienced, career-minded professionals who are committed to providing high level service to our customers, drivers and independent contractors. Website - C.R. England, Inc.